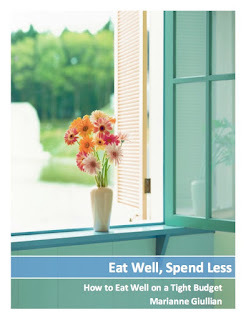 Spendwise Moms: La Victoria Salsa - $4 off 2 Possibly free at several stores! 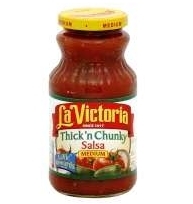 La Victoria Salsa - $4 off 2 Possibly free at several stores! Go here to print a coupon for La Victoria Salsa. This is a great chance for free salsa if you like it! I would check Walmart or Smith's if you happen to be shopping there!